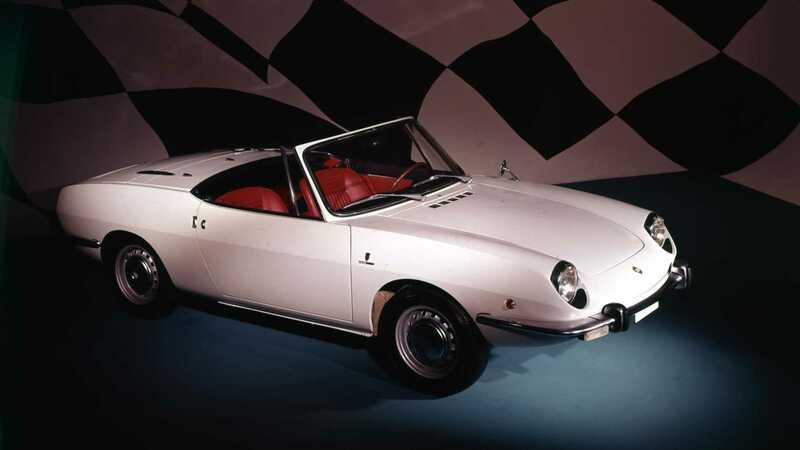 The Seat 850 Sport Spider and 1430 were both important models for Seat. The pair marks its 50th anniversary with a display at Techno-Classica in Germany. The Techno-Classica in Essen, Germany takes place this week and remains one of Europe's largest classic car shows. 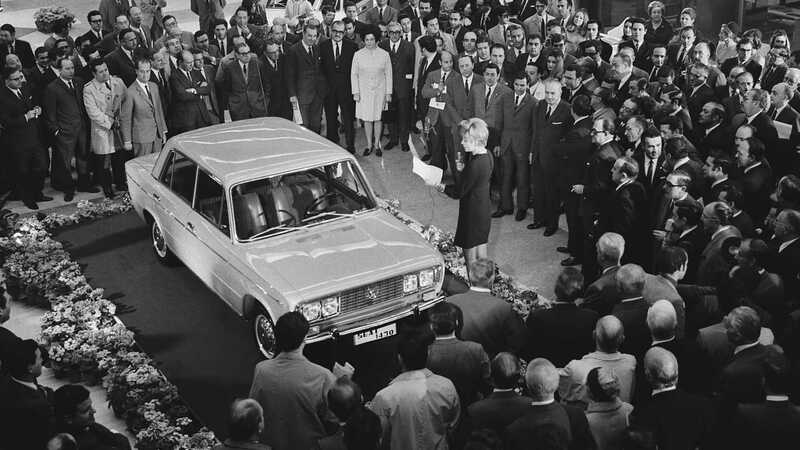 Seat is using the event to celebrate two historic milestones as the 1430 and 850 Super mark their 50th anniversary. 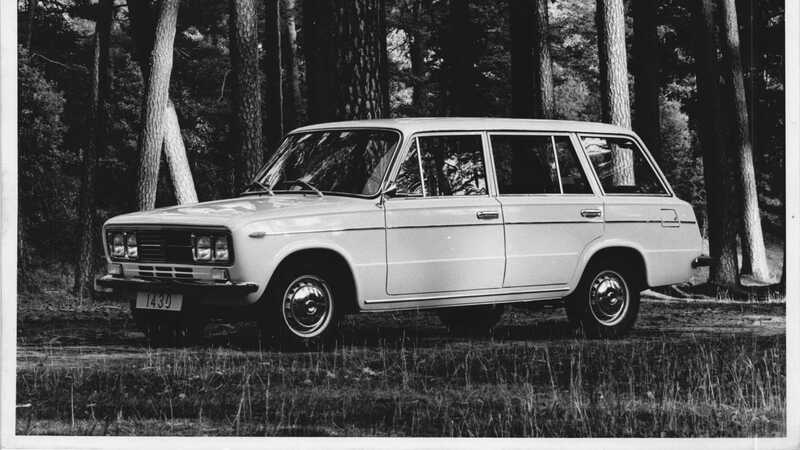 A pristine Seat 1430 saloon, as well as its wagon counterpart, will be on display at the Techno-Classica show. 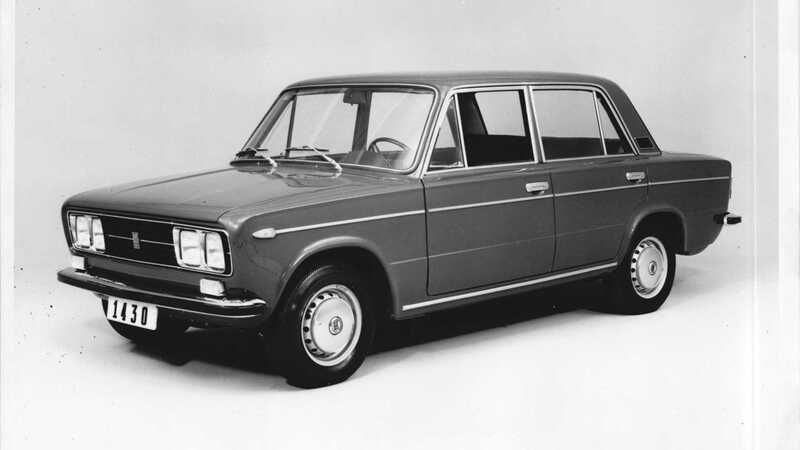 Both were derivatives of Fiat’s 124, but featured several enhancements that make them more recognisable. Aside from the obvious badging changes, the 1430 received quad headlights, more distinctive taillights, and a larger 1.4-liter engine with 69hp. 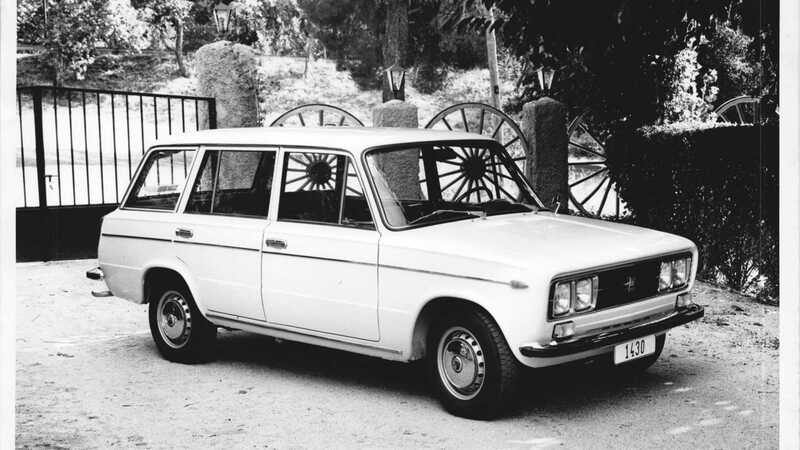 Over 255,000 Seat 1430 were built between 1969 and 1976, making it a sales success for the Spanish marque. The most potent offering was the 1430 Especial 1600 Familiar, a sporting wagon with a 1.6 litre twin-cam engine. It weighed just 980kg and offered 94hp for a spirited driving experience — one previously unseen in family cars of the period. Just 815 were produced in total. 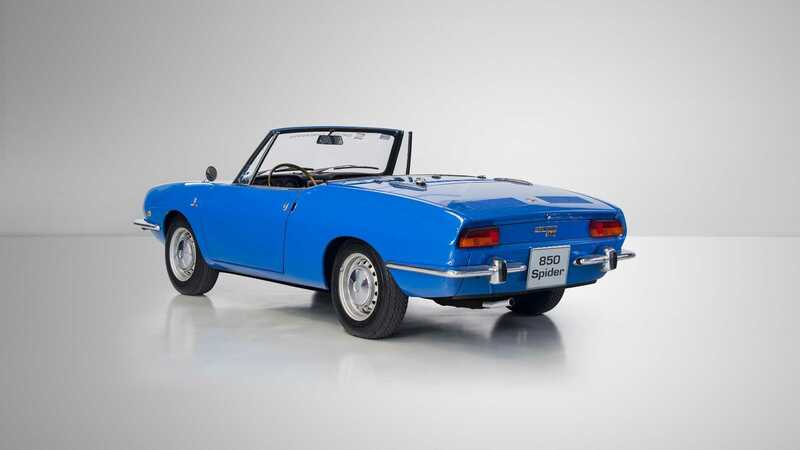 The other vehicle celebrating its 50th Birthday is the beautiful Seat 850 Sport Spider. 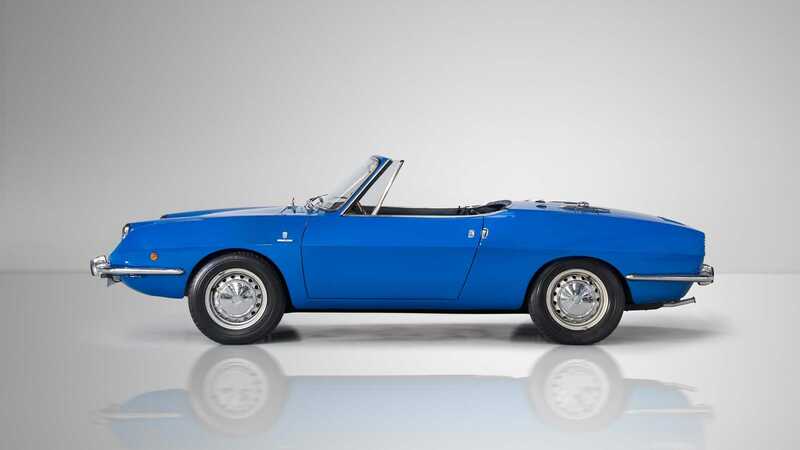 Launched in the same year as Seats 1,000,000th car, the 1969 Sport Spider was actually based on the 850 saloon. Its elegant bodywork was designed by famed Italian car designer Bertone who had already penned some of the most iconic cars including the Lamborghini Miura. 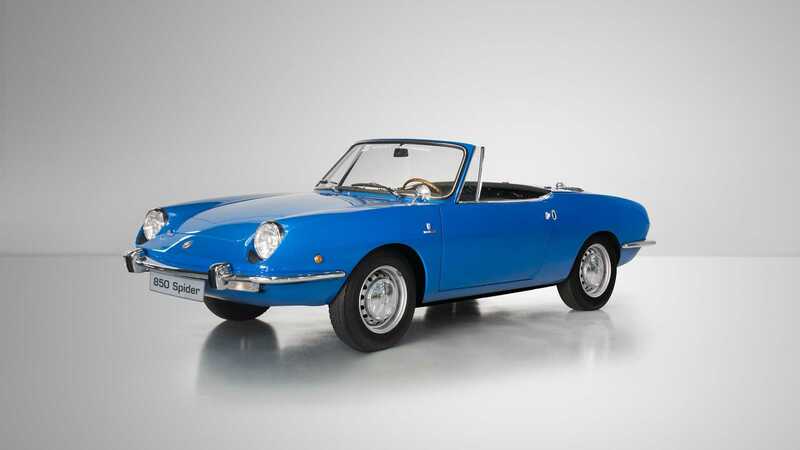 The Sport Spider was the first, and to this day, only Seat convertible ever put into production. Under its delicate hood you’ll find a 903cc engine producing 51hp. This little engine would go on to play a big part of the Seat Ibiza story in the mid-1980s. Just 1,746 Seat 850 Sport Spider were ever built, and today these convertibles are highly collectable. If you’re visiting Techno-Classica 2019 10 - 14 April, and we highly recommend that you do, head to Hall 4 to check out Seat’s 50th anniversary display for these iconic models.